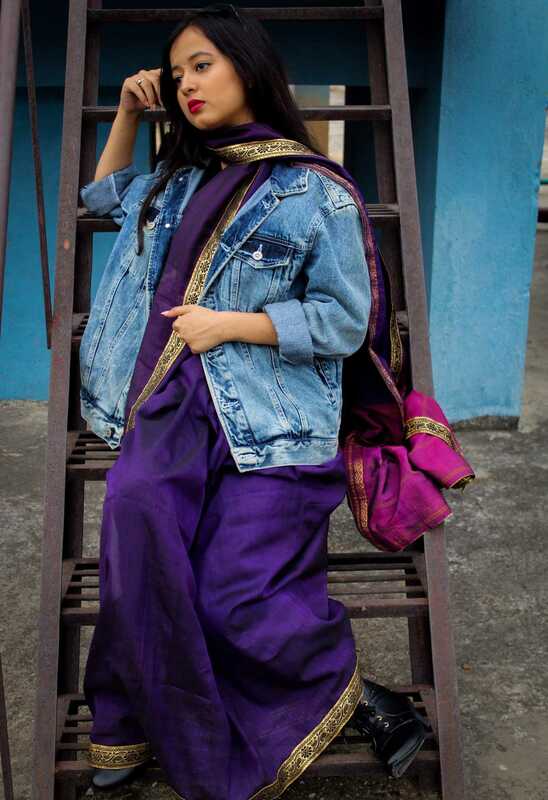 All about Fashion, beauty and lifestyle. 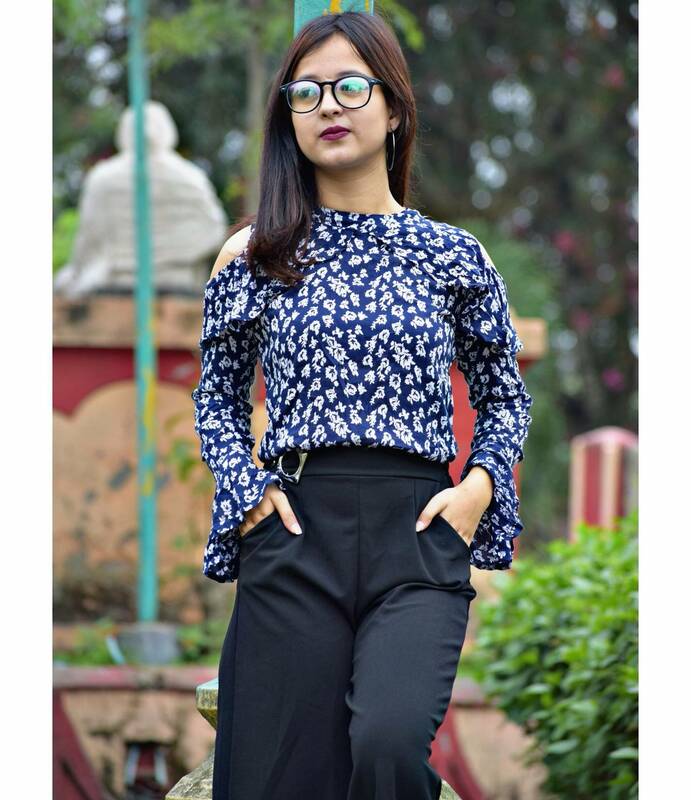 Show Mala Chetry your appreciation by rating this post! It's been about 9 months since I've shifted to Guwahati and the chemical treatments, pollution and water quality here contributes to itchy dry scalp in lieu making the scalp flacky and hello DANDRUFF. I've baffled myself with this persistent problem and I know how difficult it gets to manage the tresses if you are dealing with DANDRUFF. So, fially I've found my new holy grail. 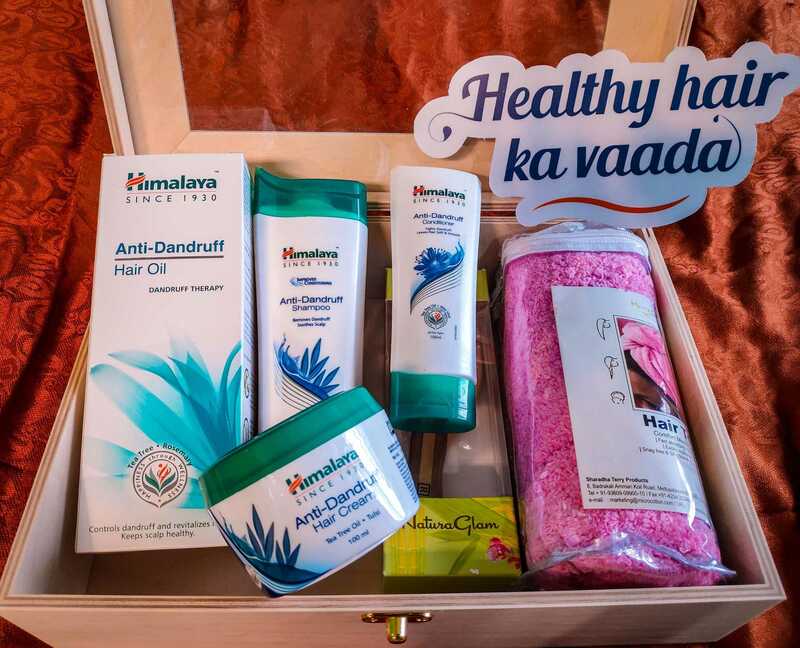 Himalaya is out with their new Anti-Dandruff Range which includes Anti-Dandruff Hair Oil, Anti-Dandruff Shampoo, Anti-Dandruff Conditioner and Anti Dandruff Hair Cream. So, I religiously followed the 4-step-regime and honestly I was quite elated with the results. 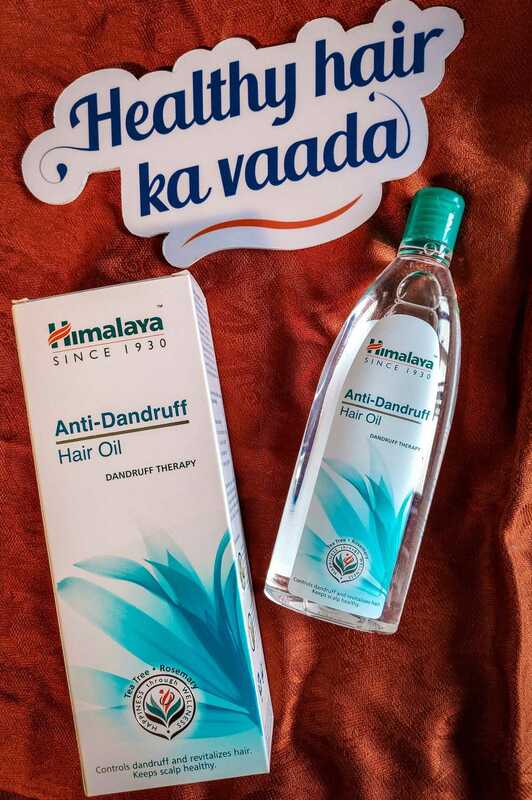 Himalaya Anti-Dandruff Hair Oil is a special treatment oil which is enriched with Tea-tree oil, the most effective natural anti-dandruff agent and Rosemary, an effective anti fungal agent. Neem and Hyamaraka help treat scalp infections that can cause dandruff. Directions: Apply liberally on hair and scalp and gently massage, leave overnight. Wash with shampoo the next day. 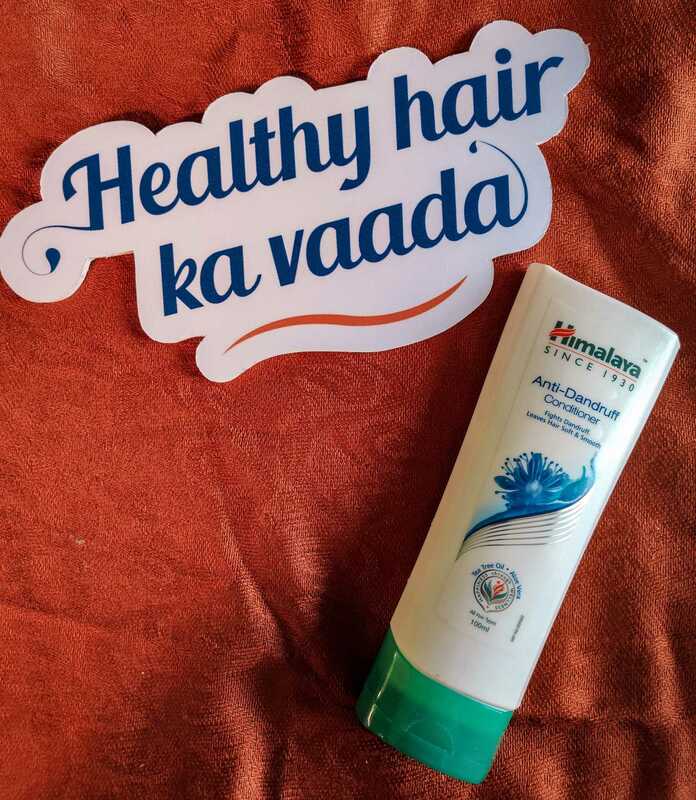 Himalaya Anti-Dandruff Shampoo is specially formulated with botanical extracts that help control dandruff and provide nourishment to hair shafts. 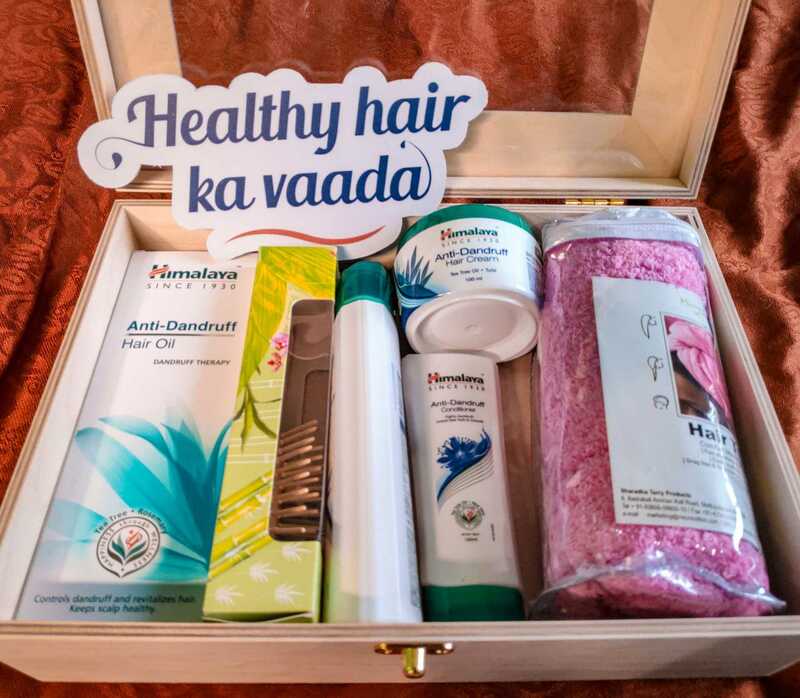 It contains Tea-tree oil, Aloevera and Chickpea which effectively treats dandruff, softens hair and soothes scalp, thus controlling itchy sensation and also provides protien that helps nourish hair. Directions: Massage gently into wet hair and scalp. Rinse thoroughly. 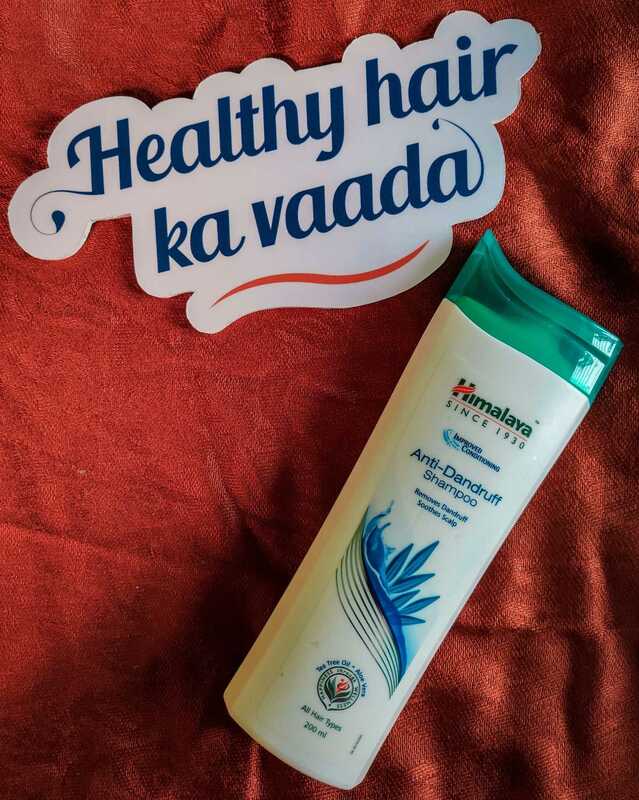 Himalaya Anti-Dandruff Conditioner is formulated with herbs that only fight dandruff and itchy scalp but also nourish and moisturize hair, leaving our hair soft and manageable. It contains Tea-tree oil, Aloevera and Chickpea which fights dandruff, softens and moisturize hair and provide nourish hair. Directions: After Shampooing apply it on wet hair and scalp. Rinse thoroughly. 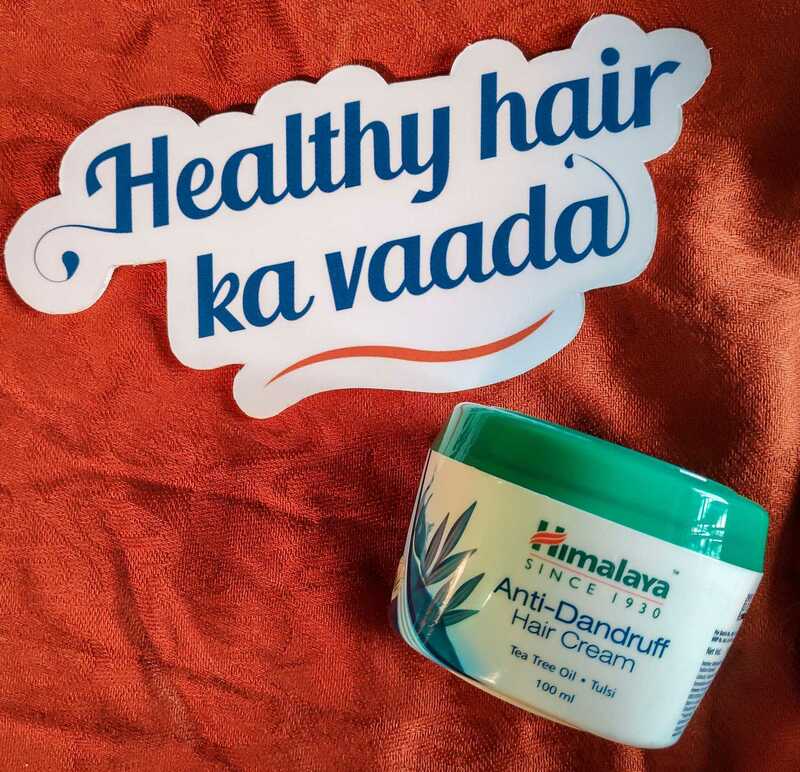 Himalaya Anti- Dandruff Hair Cream is specially formulated with botanical extracts that effectively removes dandruff and provide nourishment to hair shafts. Tea-tree oil, a natural anti fungal agent effectively treats dandruff. Tulsi soothes scalp, thus controlling itchy sensation. Directions: Apply sufficient amount of the hair cream from root to tip.Massage gently on scalp using fingers to spread it evenly. Also avalable on Nykaa, Amazon Flipkart etc. Thankyou for reading it and I hope you find it helpful. If there is any questions regarding this than please do comment down below. Also don't forget to subscribe to my blog. I'll see you on my next blog, till then Bye and Have a Good Hair Day! 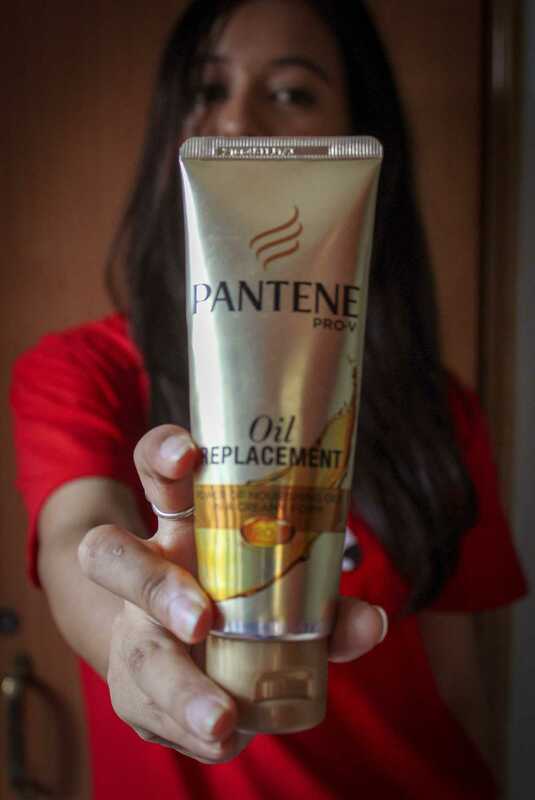 Pantene Oil Replacement Cream- Reviews and ways to use it.